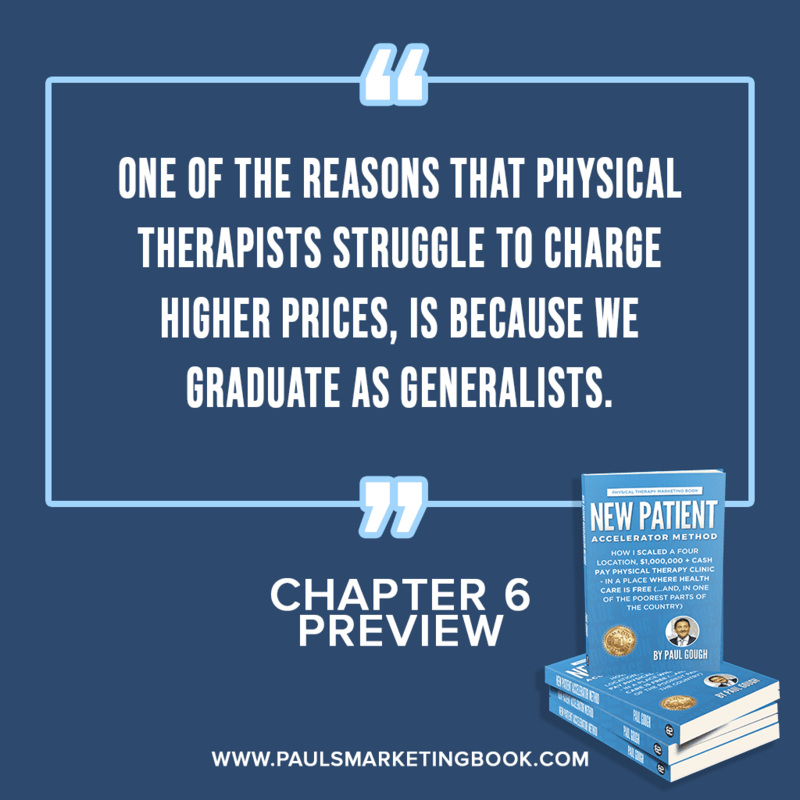 This is an excerpt from Chapter 1 of my second, Amazon No.1 Best Selling Hiring Book for Physical Therapists, “The Physical Therapy Hiring Solution – How To Recruit, Hire & Train World-Class People You Can Trust”. 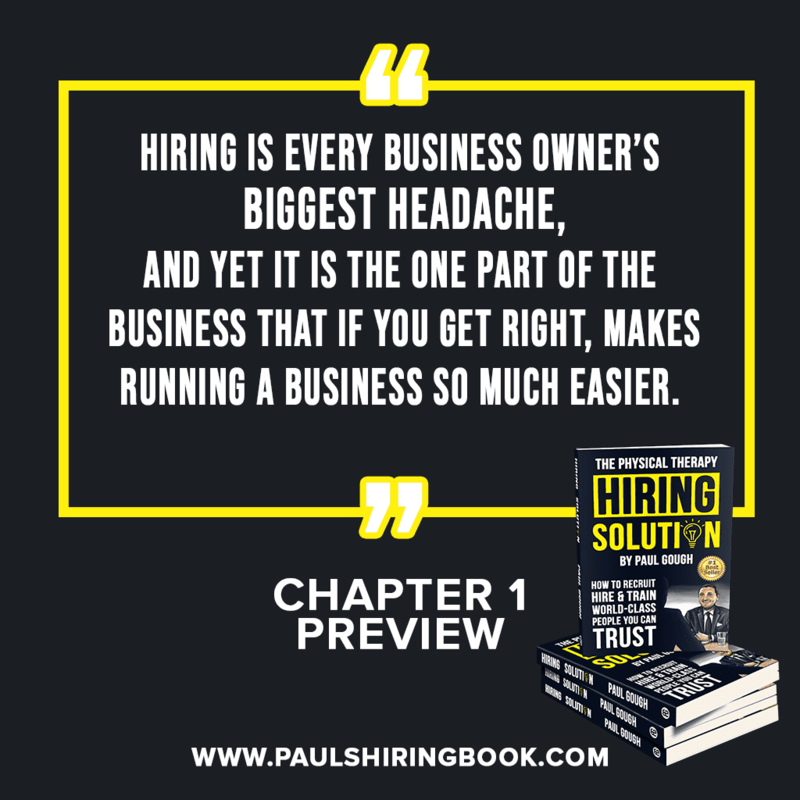 “Hiring is every business owner’s biggest headache, and yet it is the one part of the business that if you get right, makes running a business so much easier. If you’re like most clinic owners, I suspect there’s rarely a day or week that goes by when you’re not thinking, “if I just had better staff, then everything would be ok.” Or, like so many do, blaming all of your current business struggles on the incompetency of the people you work with – the people you hired. 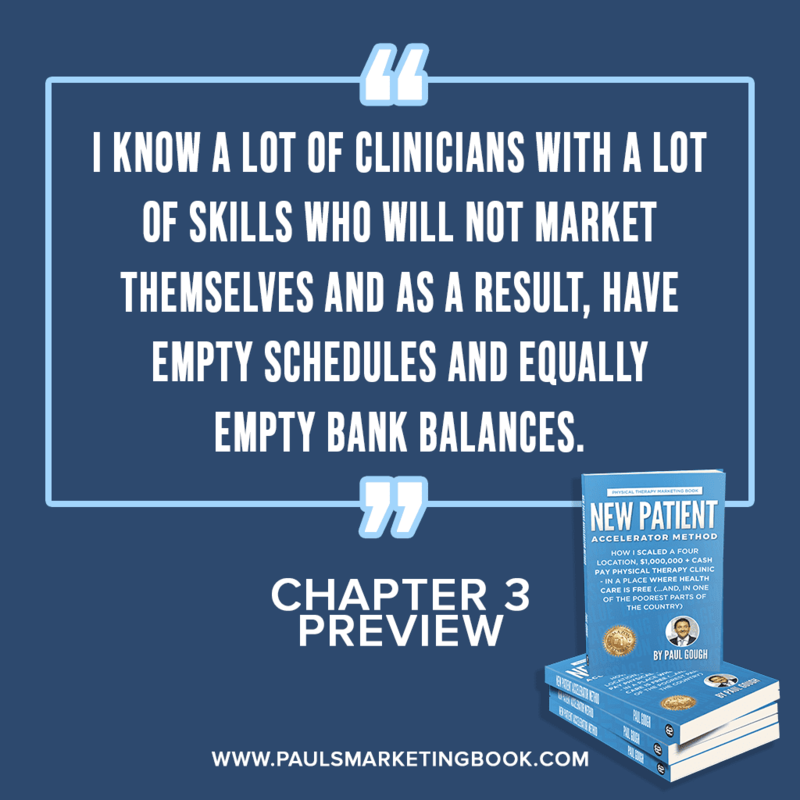 The same people who you were certain at the time of hiring had the right personality that would have made them a success in your clinic. If you’ve ever felt that way then you’re not alone and I am so glad you picked up this book. I can tell you from experience that having the right people on your team makes your life so much easier. It also makes your life so much easier. It also makes your business more successful. For some owners, getting the right people on board is the only thing standing in the way of more profit and more success. But here’s the thing: one of the worst things you can do is to daydream about finding better staff. Do not allow yourself to believe that better staff are growing on a tree somewhere and when you find it you can just go and pick them off. Or, even worse, allowing yourself to believe that you’re so unlucky in life and business that you always miss out on the best staff – just because it is you! We had more than 250 clinic owners from all over the world come out to my Mastermind Event and Sales Bootcamp, and aside from battling the usual jet-lag, I’m excited to be back in the UK and looking ahead to 2019. And it’s that which I want to talk to you about today. What are your plans for 2019??? Like you, right now, I’m caught in the middle of 10,000’s of people who are “busy” planning and preparing for Christmas. They’ve likely been planning for Christmas for months. Everything from the presents, the decorations, the cards, the turkey – the family gatherings and social evenings with friends – are all PLANNED and/or already executed. 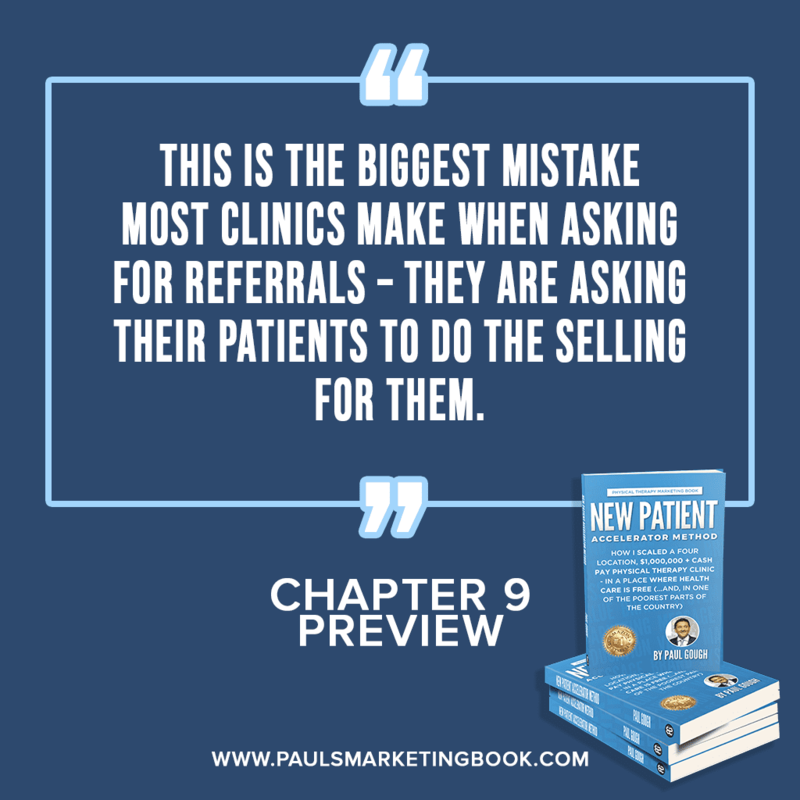 …that it occurred to me that most people spend more time planning for a successful Christmas than most clinic owners ever spend planning for success in their business. 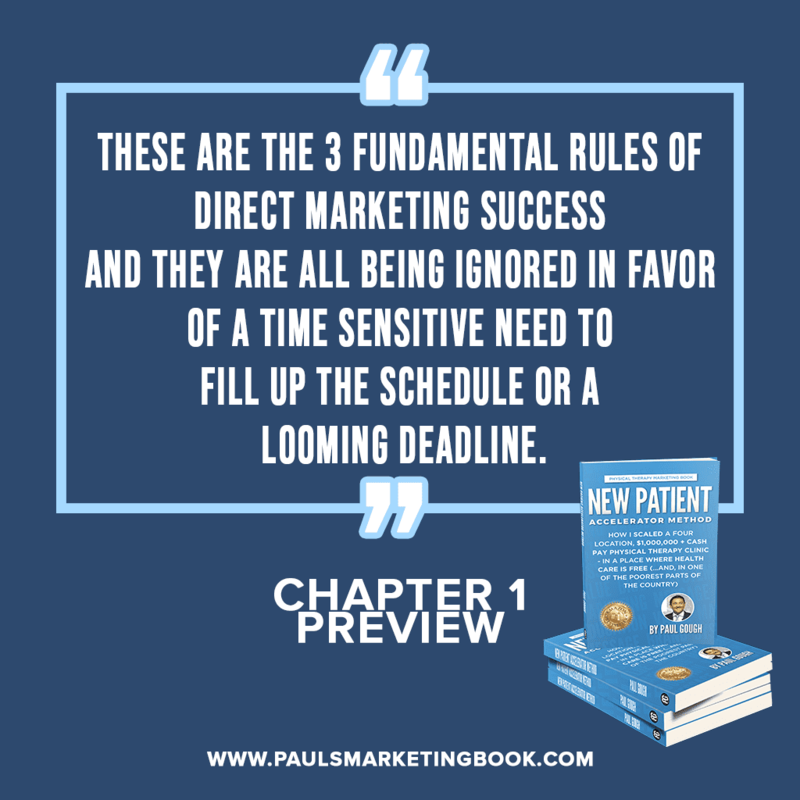 How many people who own a business right now are taking the time to do things like create a Budget and then consider all of the marketing activities that will be required to hit that Budget? And even work out a hiring plan that factors in the fact that what most business owners want (in terms of revenue), could never ever be achieved with the staff they’ve currently got. (Very few is the answer). And that, my festive friend, is THE reason why success will not come their way. Most people will achieve their objectives this Christmas; presents will be under the tree, food and wine will be on the table and memories will be made with people they love. Yet, it would never happen if people woke up on Christmas day and “wished” for it. Santa is a kind, generous man – but he isn’t a miracle worker. 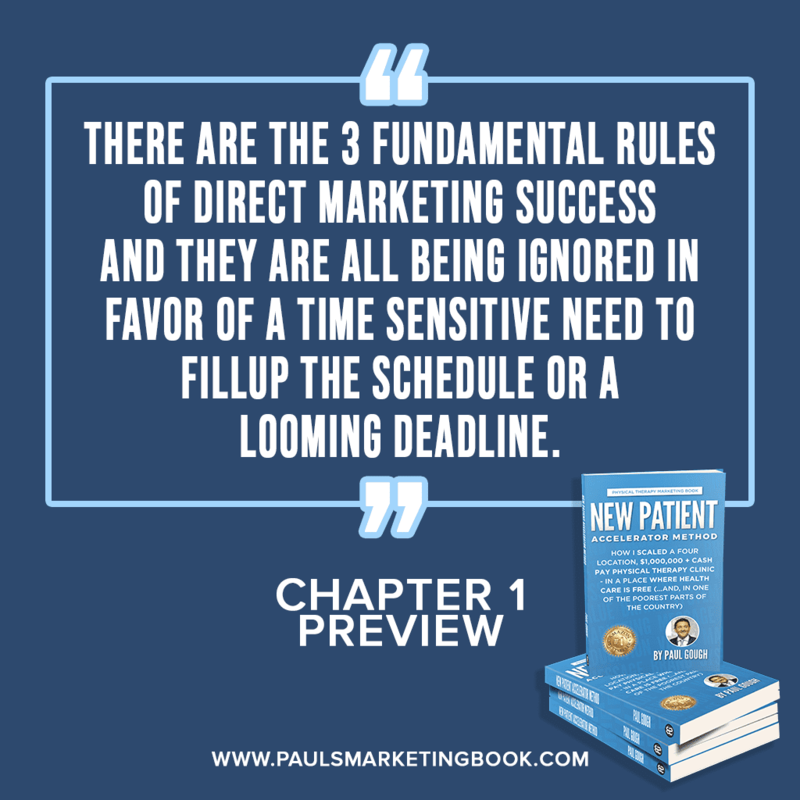 Most clinic owners will wake up on Jan 1st, 2019, wishing/hoping for that type of miracle to happen – just because it’s Jan 1st (…and that’s what everyone does, every year on new years, despite never getting what they want when they did it last year…). One of the massive shifts I’ve made in my coaching programs in 2018 – that will continue into 2019 – is to move away from the “just take action” mentality (…that is killing business owners’ chance of success), towards a more disciplined and focused approach to building a solid business that puts PLANNING and THINKING at the forefront of everything that you do. On January 22nd I’m holding a one-day seminar for 25 people and we will be doing 12 months planning in just one day. On the morning I’ll be showing you how to create a Annual Budget – you will do it in the room with me – and then we’ll spend the afternoon working on a 12-month marketing calendar and map out all of the activities that will be required of you to hit the goals you set in the Budget. We’ll talk through your hiring plan – and consider when and who you will need to hire as you move through the year. All of your key metrics and performance indicators will be outlined and you’ll leave knowing precisely what needs to be done – and by who – to hit your goals. It’s called a “Strategic Planning Day” and I’ve got 18 of the 25 seats filled. It’s happening Tuesday Jan 22nd – in my new hometown of Celebration, Orlando, FL and the price is just $997. 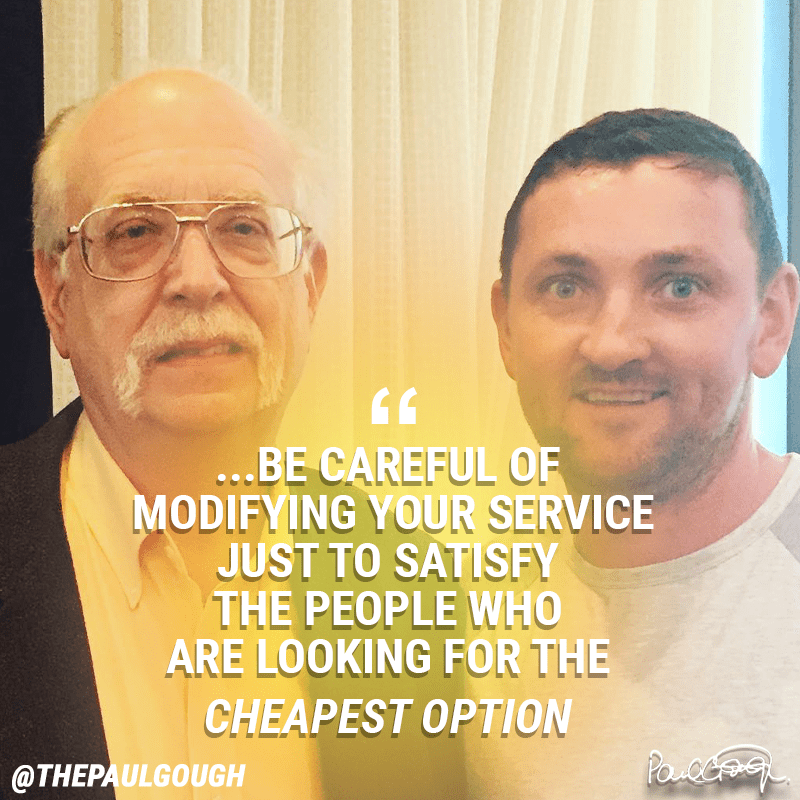 If you’re interested to come and work with me so that we can do an entire years planning – in just one day – then email paul@paulgough.com now. There’ll be a quick qualification call to have with someone from my team – and assuming that you’re a good fit, we’ll get to work together ON your business, next month. 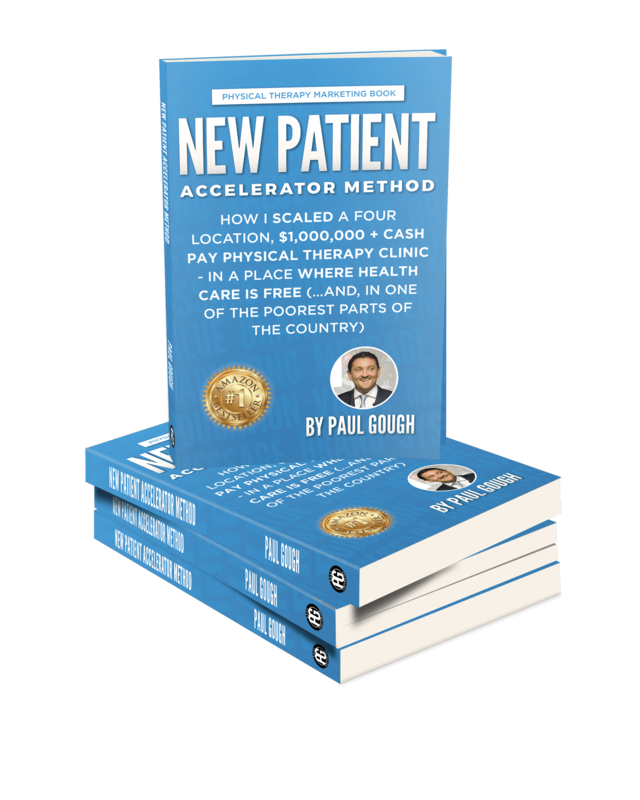 Reach out to paul@paulgough.com now if you’re interested in coming. – EP40: Strategic Planning And Making Better Decisions About Your Business. 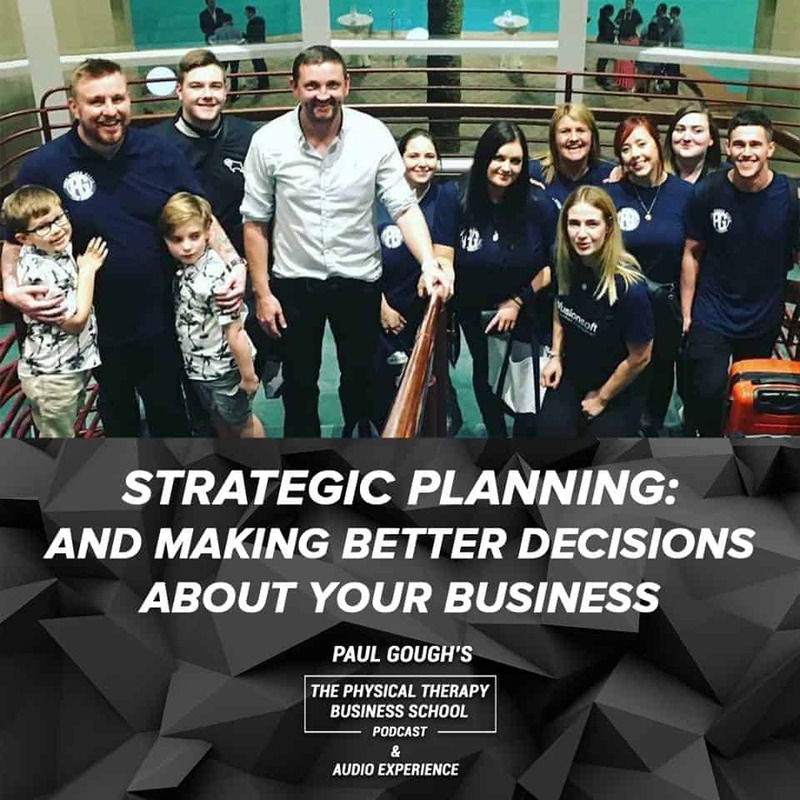 Be quick to listen to the Podcast and then reach out to us: paul@paulgough.com to secure your spot the 1-day Strategic Planning Workshop that takes place Jan 22nd in Orlando, Florida. 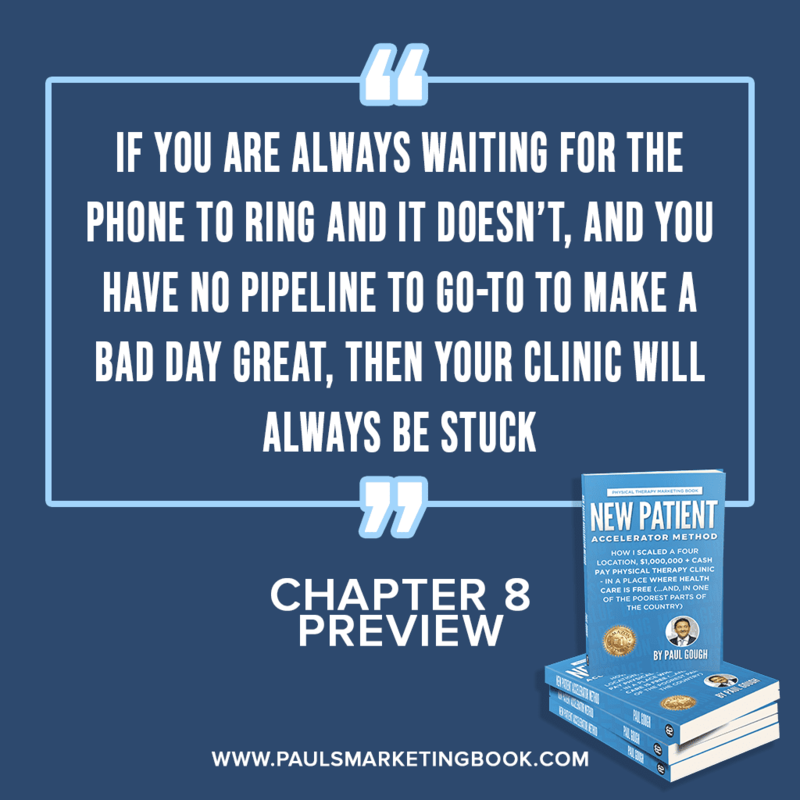 “Think about a typical day in a typical clinic likes ours; the phone, if it is going to ring at all, will usually ring early on in the morning. Typically, the callers will be patients who decided the previous day or night that they need to call and finally make an appointment. By midday, the early morning “mad-rush” for appointments is over and the rest of the day is for processing invoices or catching up on paperwork, etc. Not in my office. When the morning rush is over and people have stopped calling “in”, my staff are calling “out”. They are talking to leads. We are affecting the day actively. We are making a difference on bad days, always limiting the baron spells that so many clinic owners believe they have to accept as though it is somehow normal. 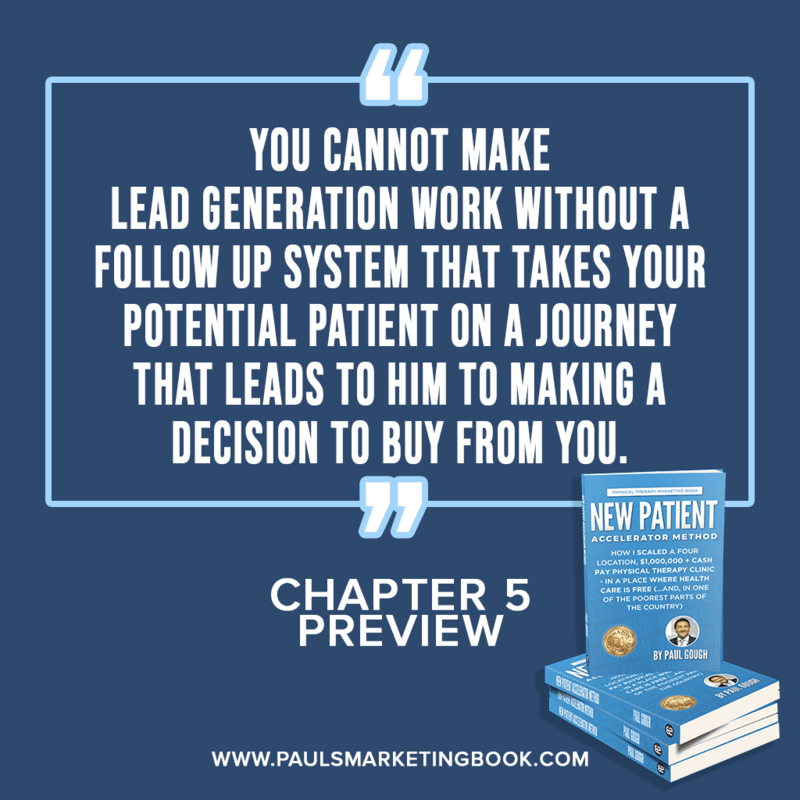 If there is anything that you take away from this book, it should be the importance of turning your business from one that is passive and waiting for the phone to ring (always relying on doctors or word of mouth), to one that is pro-active and able to make outbound calls, booking people in if and when it goes quiet. I am part of his top-tier coaching program and over the last two days I’ve been in a room with 11 other business owners from all over the world. As I sit here in the bar (of the Crowne Plaza Hotel, South-Independence, Cleveland, Ohio) and write this note to you I thought it would be nice to share with you my “take-aways” from this event. 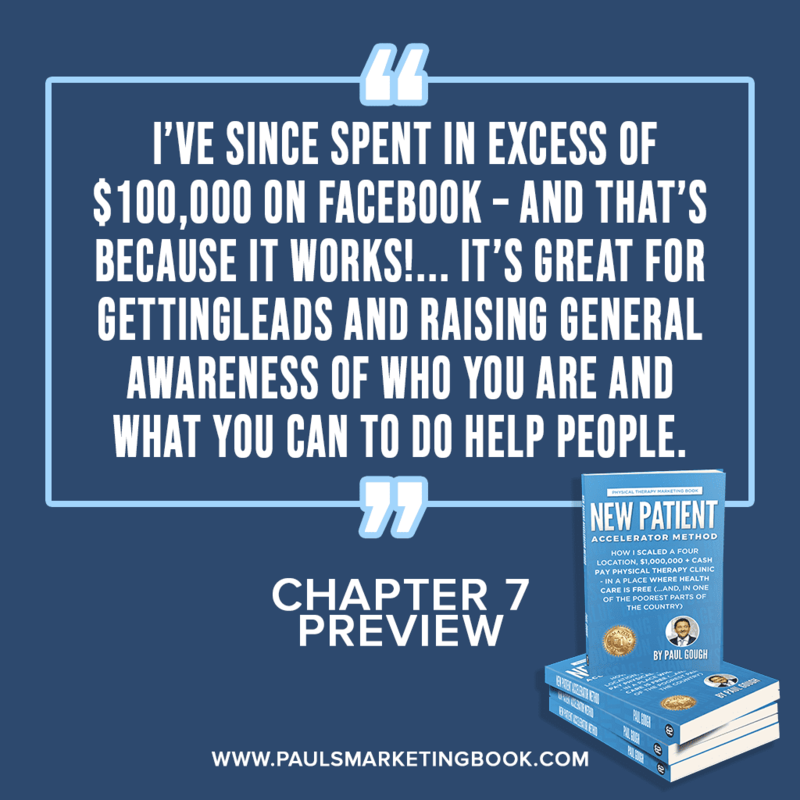 The two days has been incredible – I come to this event looking for the one thing that will add significant revenue to both of my businesses – and I found it on day-one. …that makes it impossible to run a business (in the way that the people who value a better service – would be happy to pay more for). I attend business masterminds all over the world – always have – always will – because it gives me so much clarity, power and knowledge as to how to run my businesses more profitably. I get to learn from so many business owners, from different industries and different parts of the world so that my “world view” on business (and how it operates) is shaped by FACT – not story. It gives me a distinct advantage over my competition who are most often running on “gut” or “emotion” when it comes to things like “prices” or thinking that they have to accept crap from insurance companies. 3. The only REAL differentiation between you and your competition is YOU and YOUR story – and yet most are too afraid to tell it. Instead, business owners in our profession find it easier to hide behind the “safe-haven” of credentials and experience (even though every one else has both) and often just because they are afraid of what their “peers” will say. 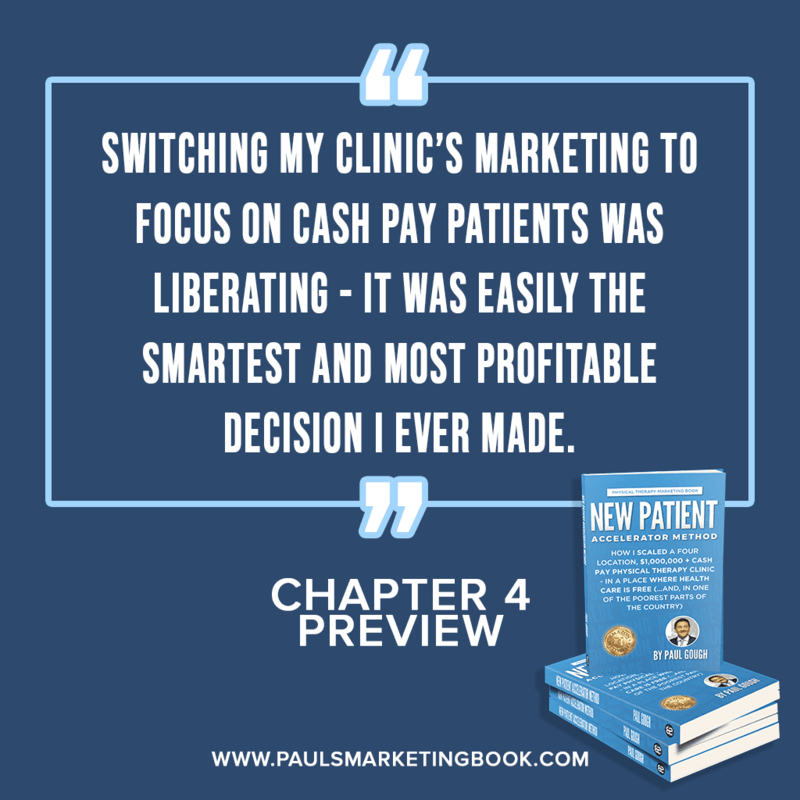 …and if you are stuck for marketing ideas and how to tell your story to the people who will value you (at the price you set), then the “Cash Is King” publication and coaching CD is perfect for you.